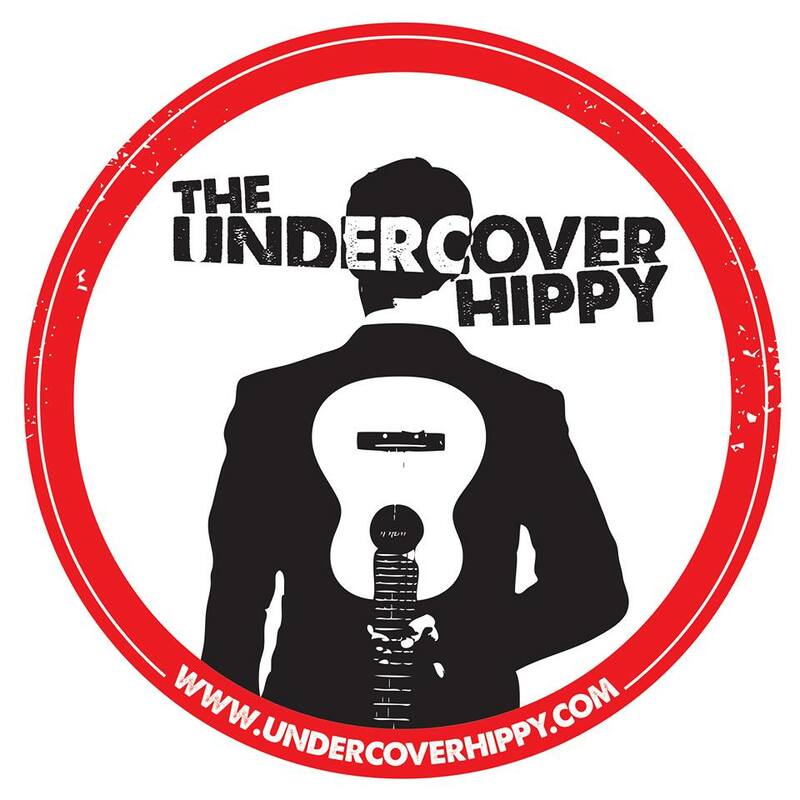 Drum and Bass MC turned singer songwriter Billy Rowan, aka The Undercover Hippy, is definitely not your average singer songwriter. His music brings together soulful vocals, infectious reggae rhythms, and the lyrical delivery of a skilled mc. Starting out as a solo act in 2007, he has since teamed up with some fantastic musicians and performs as a four piece, mixing guitars, keys, drums, bass, and backing vocals to create a high energy, interactive and highly entertaining live show. 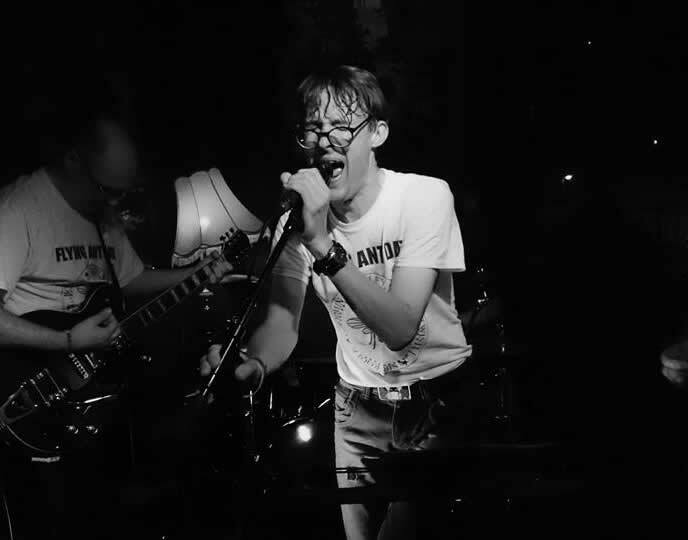 Combining intelligent, provocative lyrics with dangerously catchy hooks and a feel good groove, this is music for the thinking man to shake his arse to. Think Nattymeets Eminem…on a protest march…at the Edinburgh Fringe. Solo performances from The Undercover Hippy have been rare in recent years making them all the more special. Expect an intimate show wherein fans can get an insight into the meanings behind the songs and the chance to hear old songs almost forgotten or new songs yet to be recorded.